Education is a tool that can harness the potential of millions of people. Quality education plays a vital role in bringing about a progressive change in the mindset of the society. Education is like a seed that we need to rope and nurture over time. 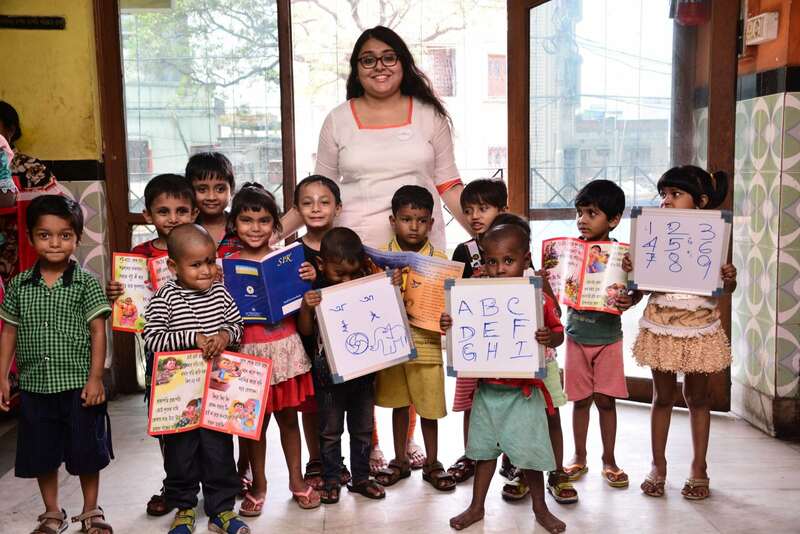 Eradicating illiteracy is the most challenging task at hand.Unfortunately, the options to avail quality education are limited and a helping hand from within the society is the need of the hour. Herein, lies the purpose of Gyan Jyoti’s formation. To break the barriers for those who have not been able to spread their wings due to lack of financial or infrastructural limitations. To put our maximum efforts in the core areas, from where the problems have risen and change ideologies. Gyan Jyoti contributes to individuals and institutions likewise economically to achieve their educational goals. Because there is no greater evil than that of ignorance towards education in our contemporary societies. To assist different schools for the welfare and upliftment of the children and help them initiate various educational programs. Build such a platform so that all the children will have equal right and strength based on education so that they can spread their wings on the world stage. To publish books, magazines, charts,IEC(Information,Education and Communication) materials and other periodical illustrations. Quality healthcare is one of the basic necessity to ensure the survival of the mankind. Good health acts as a stimulus to lead a happy and blissful life. To make quality healthcare facilities accessible to one and all. To maximize efforts in the core areas through awareness programmes and bringing about a change in the ideologies and the rigid stigmas present in the minds of the people. 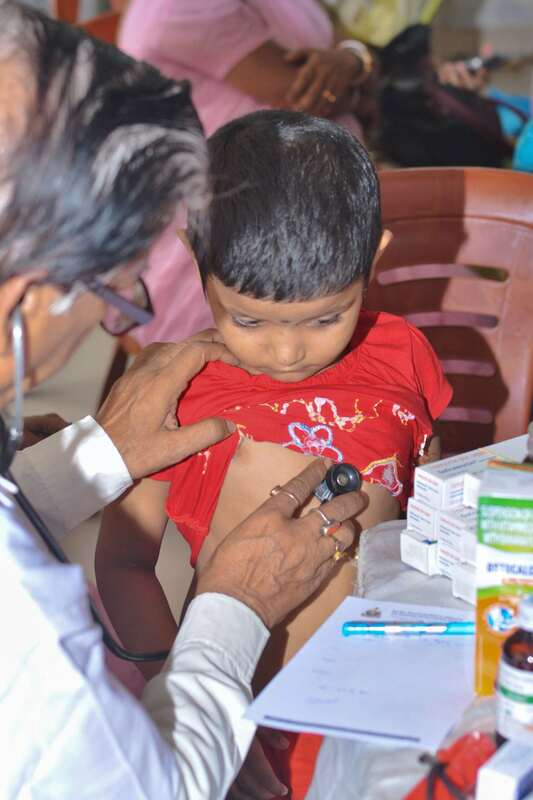 Divya Jyoti is an initiative that provides health assistance and healthcare facilities to those in need. Establish hospitals, health centers, mobile health clinics to provide health care, clinical laboratories, dispensaries and institutions of similar nature and providing financial assistance for medical treatment. Provide out-patient and in-patient care services for all the basic and supportive general specialties. These services would be provided free of cost to those who need it. 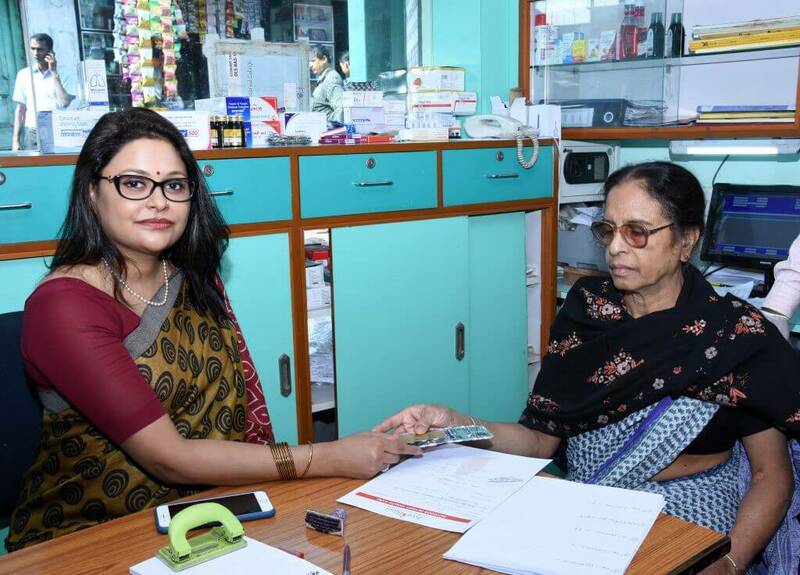 Ensure various medical services such as organizing health and awareness camps of immunization, Eye Care, Motherhood, Child Care, and Communicable Diseases.